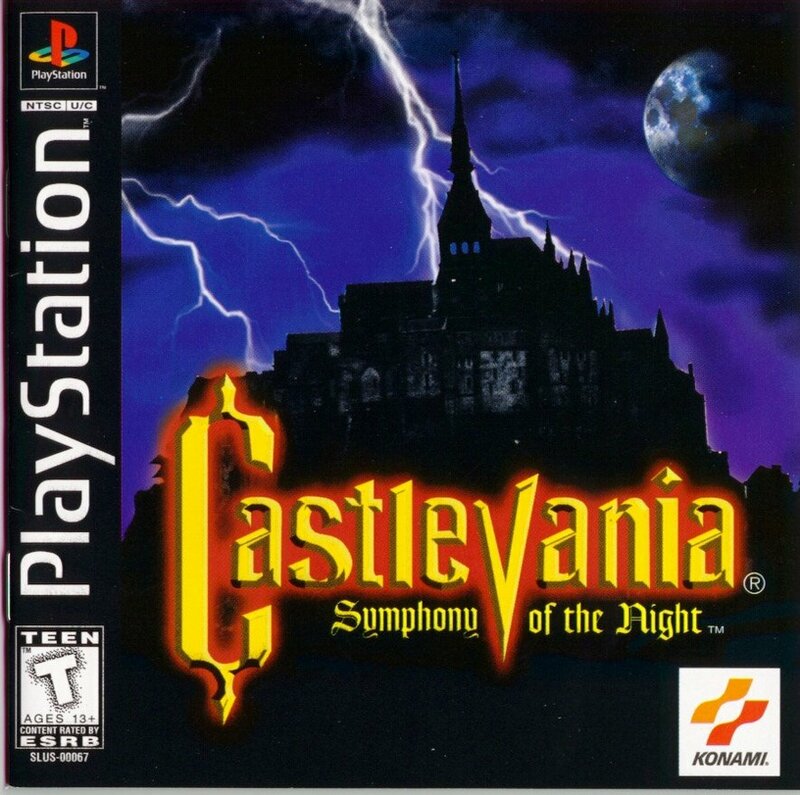 Castlevania: Symphony of the Night – Gaming Masterpiece. Period. The most legendary game from the Playstation console is on XboxLive Arcade. 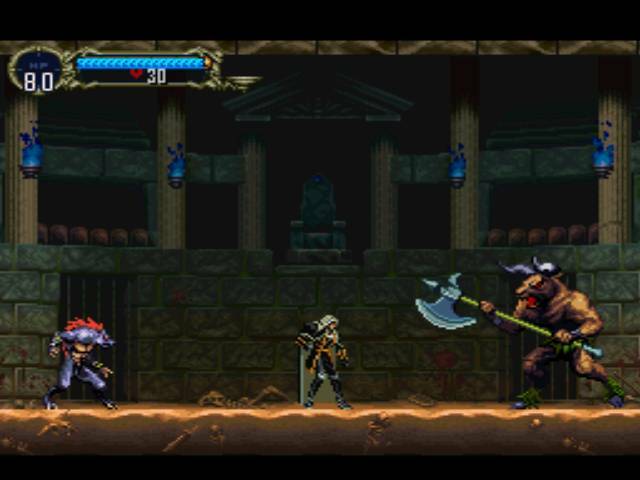 Play as Alucard, son of Dracula, on a huge quest through a maze of castle rooms against hundreds of different monsters and demons. This game packs enough weapons, armors, unique abilities, and secrets to keep you playing for days. This is one adventure you do not want to miss out on! Pros: Mass quantity of weapons, armor/shields, cloaks, and accessories allows for hundreds of different combinations and strategies, shapeshifting and spellcasting fit into the game nicely, level design and background art are simply beautiful, free roam of an enormous castle feels great, truly memorable avatar for Alucard, smooth game controls, unique boss fights, hundreds of different enemies to fight and conquer…did I mention you’re the son of Dracula? Sweetness, I know. *Note: Alucard is Dracula spelled backwards if you didn’t notice.